If you fancy cold buffet, Kitchen Angels can provide a cold buffet meticulously prepared from fresh ingredients offering you a wide selection that you and your guests will surely enjoy. You can have cold buffet for a corporate fun day, simple family lunch or any time you feel like having one. 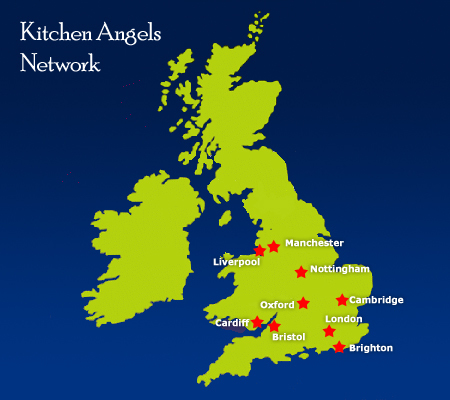 Kitchen Angels will deliver the food and creatively set everything all up for you so you and your guests will do nothing but enjoy picking.